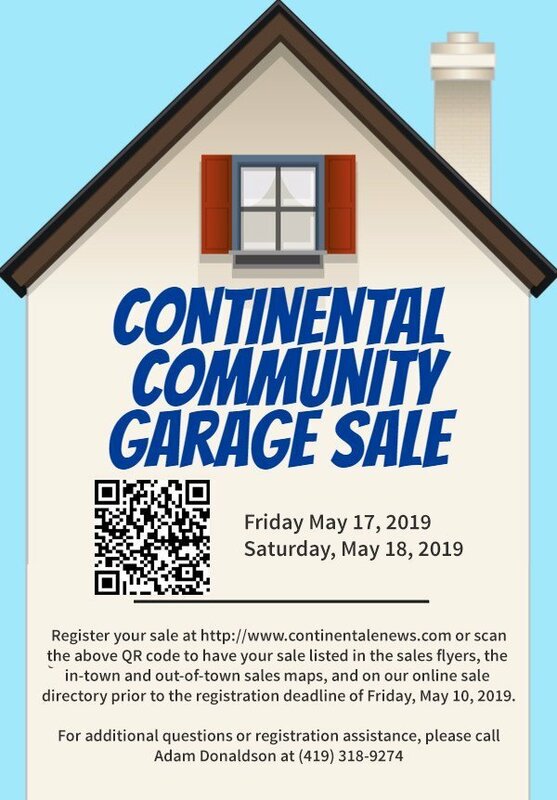 The Continental eNews is once again sponsoring and organizing the Continental, Ohio Community Garage Sales as a way for members in around the community to find bargains and bring revenue into the Village. This year’s garage sales will be on Friday, May 17 and Saturday, May 18, 2019. If you would like to participate in the sales and want your sale listed in the sales flyers, the in-town and out-of-town sales maps, and on our online sale directory, you MUST register your sale with us using the registration form below prior to the registration deadline of Friday, May 10, 2019. 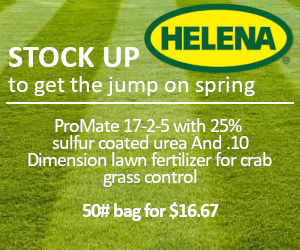 The sales are a great way to reconnect with neighbors and make the official start to summer. Please complete the below form to register your sale. 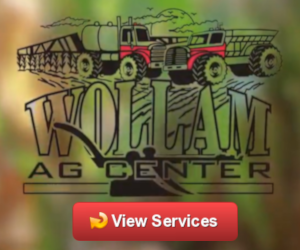 By submitting the form, you agree to allow us to advertise the details of your sale, including sale address and other contact info, unless you expressly indicate otherwise. It’s no surprise that garage sales can be prime targets for shoplifters and other criminals. Follow these tips to help keep your sale on the safe side. Team up. Have a multi-family garage sale, or a neighborhood garage sale. Keep a watch. Do not go inside and leave your merchandise unattended. Someone should be at or near the checkout table at all times, with another person walking around, straightening items and talking to shoppers. Greet everyone who walks up. Make sure they know you have seen them. Keep just enough cash on hand to make change. Put extra money in the house. Keep larger, higher-priced items near the garage. Do not accept large bills. Keep cash you have been given laying out while you make change. This will keep con artists from trying to tell you they gave you a larger bill then they actually did. Keep your cell phone or home phone close by. Do not let strangers come in your house for any reason. If someone needs to use the restroom, direct them to the nearest gas station or grocery store. Post your license. Some cities and counties require a license that displays the dates of the sale. Knowing that the city government or police department has a record of the sale may be a deterrent for troublemakers or shoplifters. Tell others. Make sure the neighbors are aware of your sale — the dates and times. Keep the sale in plain sight. Set items outside the garage and on out toward the sidewalk or street. This keeps you from getting trapped in a place where others can’t see. Lock up. Keep the front door to the house locked, as well as the door from the garage — and make sure you have the key. Inform the police. Let your community police officer or local police department know about your sale. Post a sign with your rules. Only cash accepted, all sales are final, etc. Remember that your safety is more important than your stuff. If you feel frightened because of someone at your sale, or are threatened in any way, do what is needed to keep you and your family safety.